Information for prospective undergraduate students and family. Our students gain the necessary skills to become practitioners who can transform policy at all levels of government. Through service-learning experiences, our students engage in addressing some of the most challenging issues affecting our society locally and globally. Lead by service. Lead by change. Make your mark in the world. The New Issue of IMPACT Magazine is here! We are shaping the world and impacting public policy. Check out our accomplishments over the year, our community involvement, amazing alumni stories and the great research that is taking place within our College. COPP Scholarship Applications Now Open! COPP Scholarship applications now open on the University Scholarship Hub. Make a difference no matter your profession. Gain the necessary skills to link your area of study with the communities in which you work and live. 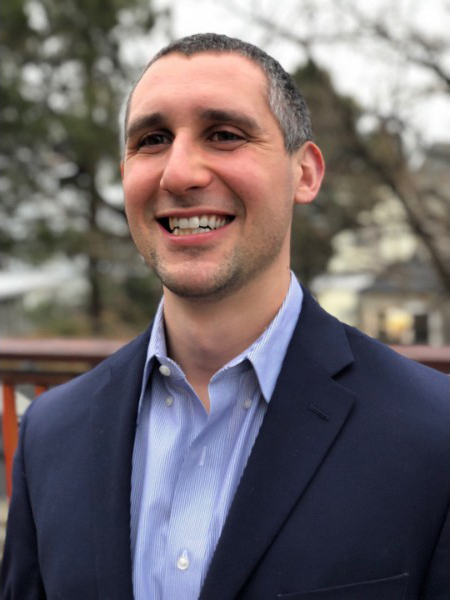 Dr. Testa, Assistant Professor in the Department of Criminal Justice came from the University of Maryland, College Park where he recently completed his Ph.D. in Criminology and Criminal Justice. Dr. Testa’s research interest areas include: consequences of criminal justice contact, criminal justice decision-making, the impact of social structure on crime, health, and public policy. Recent publications by Dr. Testa include: “Examining all-cause and cause-specific mortality among former prisoners in Pennsylvania” (Justice Quarterly, forthcoming) and “Where poverty matters: Examining the cross-national relationship between economic deprivation and homicide” (British Journal of Criminology, 2018). Dr. Sharma, Assistant Professor in the Department of Social Work. She received her Ph.D. in Social Work from The University of Texas at Arlington and most recently was a Project Manager and Consultant for The Rehabilitation Engineering Research Center on Wireless Inclusive Technologies. 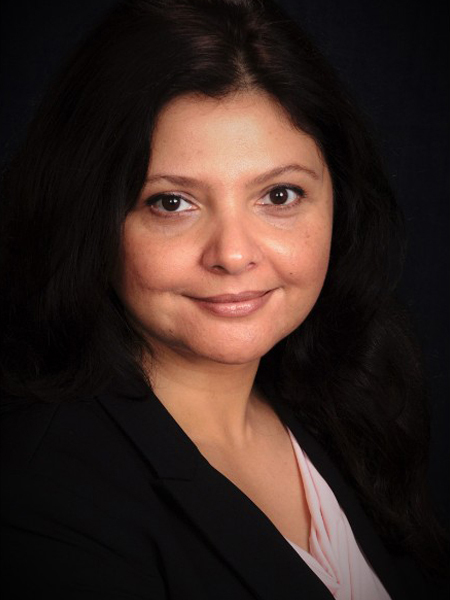 Dr. Sharma’s research interest areas include: the impact of natural and built environment on sustainability and gender equality, community and global health, technology, empowerment and leadership of women, human mobility, global social work, and interdisciplinary and multidisciplinary research. Recent publications by Dr. Sharma include: “Women’s autonomy and attitudes toward condom use: A multi-country analysis” (Social Work in Public Health, 2017) and “Cultural competency in the global setting: Are social work students prepared to serve in a culturally diverse work?” (The British Journal of Social Work, 2017). 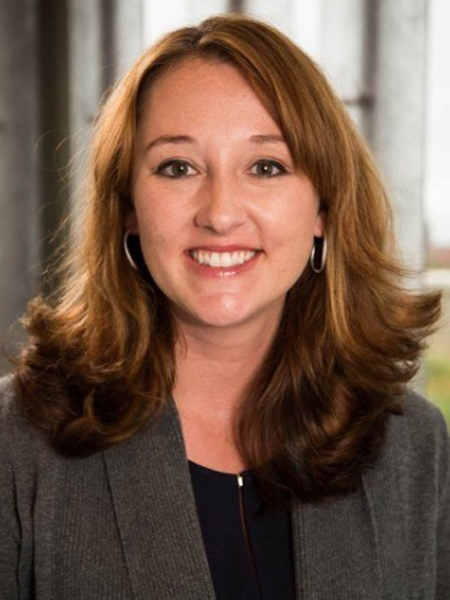 Dr. Todic, Assistant Professor in the Department of Social Work came from The University of Texas at Austin where she recently completed her Ph.D. in Social Work. Dr. Todic’s research interest areas include: structural health equity interventions, social determinants of health, organizations as sites for health equity interventions, restorative justice and health, LGBTQ health, social justice, and interprofessional and social work education. 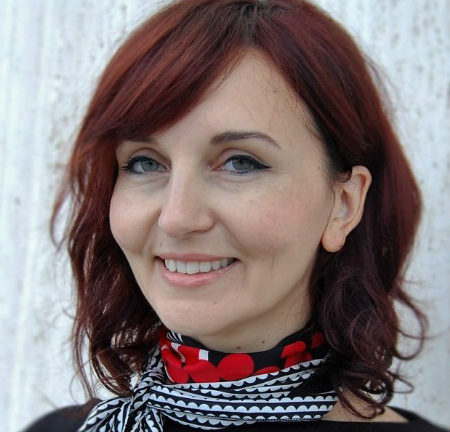 Recent publications by Dr. Todic include: “Restorative justice in K-12 schools as a structural health equity intervention” (The Routledge International Handbook of Delinquency and Health, in press) and “The acceptability of biobehavioral research with Latino youth in the United States” (Journal of Adolescent Research, 2018). Dr. Huang, Assistant Professor in the Department of Demography came from the University at Albany, State University of New York where she recently completed her Ph.D. in Sociology. Dr. Huang’s research interest areas include: urban sociology, social stratification, population health, variation in neighborhood inequality over time and across racial/ethnic groups as well as social, spatial and policy interactions that produce and reproduce racial and ethnic disparities in health. Recent publications by Dr. Huang include: “A decomposition of trends in blacks’ and whites’ exposure to other-race neighbors, 2001-2011” (City & Community, forthcoming) and “Household food insecurity and early childhood health and cognitive development among children of immigrants” (Journal of Family Issues, 2018). 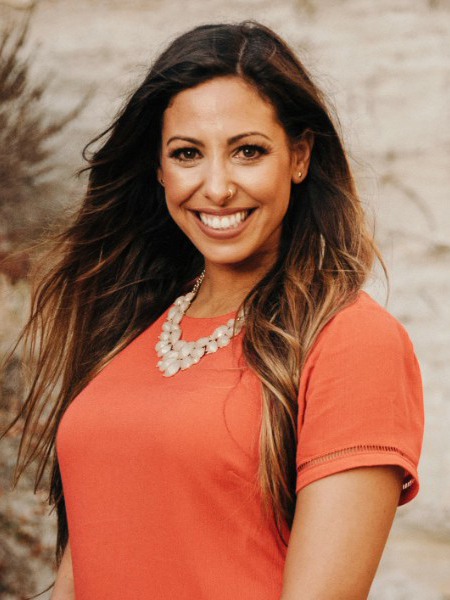 Dr. Fahmy, Assistant Professor in the Department of Criminal Justice came from Arizona State University where she recently completed her Ph.D. in Criminology and Criminal Justice. Dr. Fahmy’s research interest areas include: prisoner reentry, institutional corrections, social support, public health, and deviant subcultures. Recent publications by Dr. Fahmy include: “Changes in neighborhood social control and disorder and their relationship to exercise behavior” (Environment & Behavior, 2018) and “Criminal crews, codes, and contexts: Differences and similarities across the code of the street, convict code, street gangs, and prison gangs” (Deviant Behavior, 2016). 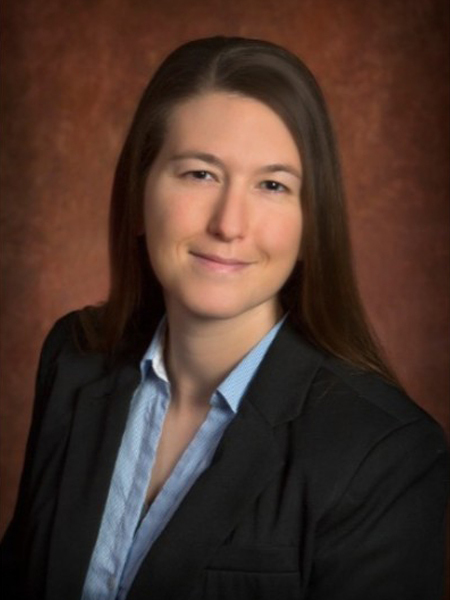 Dr. Boccio, Assistant Professor in the Department of Criminal Justice came from Florida State University where she recently completed her Ph.D. in Criminology and Criminal Justice. Dr. Boccio’s research interest areas include: trait-based theories of crime, self-control, psychopathy, life-course criminology, and criminological theory. Recent publications by Dr. Boccio include: “Psychopathic Personality Traits and the Successful Criminal” (International Journal of Offender Therapy and Comparative Criminology) and “The Influence of Changes in Family Structure on Criminal Involvement” (Youth Violence and Juvenile Justice). Dr. Piel, Assistant Professor in the Department of Social Work. She received her Ph.D. in Social Work from Arizona State University and most recently was an Assistant Professor at Wayne State University School of Social Work. Dr. Piel’s research interest areas include: child welfare and well-being, youth aging out of foster care, foster care family resilience, mental health in emerging adulthood, and intergenerational transmission of child abuse and neglect. Recent publications by Dr. Piel include: “Understanding how foster families use humor within the resiliency process” (Journal of Public Child Welfare, 2018) and “A descriptive analysis of programs serving foster care alumni in higher education: Challenges and opportunities” (Children and Youth Services Review, 2018).